Home / Blog / Your wellbeing / How Can We Meet Our Shame With Compassion? At times it can be hard being human, and deep compassion for ourselves and others is needed. Join NOW and Andy Bradley for a free webinar discussion on 23rd October from 6-7pm to discuss this topic. Anxiety, depression, altered and extreme states are all part of the range of experiences that are common to us as a human family. Our tendency is to meet these experiences with fear and unconscious oppression, which can tend to keep us trapped in negative experiences. 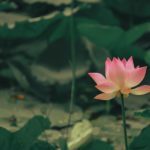 If we can learn to treat our range of experiences with compassion instead of fear this offers us a way of being held and being heard which begins with the self. 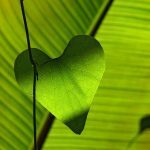 The guilt and shame that we feel can make healing and recovery seem impossible, but finding a way to meet our shame with compassion offers us hope and a way of being that can be transformative. 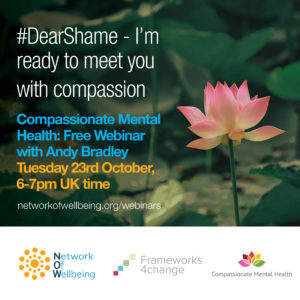 Our guest at this webinar will be Andy Bradley, Founder of Frameworks 4 Change, who has written powerfully about the impact shame had on his own mental health. In this webinar discussion with NOW he’d like to share his experiences of how he has found ways to offer himself space to heal from this, and how simple things such as making space, being held and heard can make a big difference. Mental health is a wide catch all term and many people have conditions that range from mild depression to hearing voices or experiencing extreme states of mind. 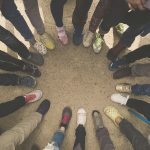 Our upcoming free webinar is for those who would like to learn and share more about compassionate ways to approach mental health challenges in ourselves and others. You may work in mental health services and / or have experienced a mental health challenge yourself at some point. Though, please note: this webinar is not able to offer medical advice and if you are suffering severe mental distress at this time then we recommend you seek professional help through your local health services or through specialized mental health charities such as Mind or Rethink. Also, The Samaritans offer a free 24 confidential service and can be reached on 116 123 from any phone. 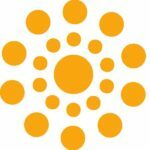 Would you like to join the webinar?